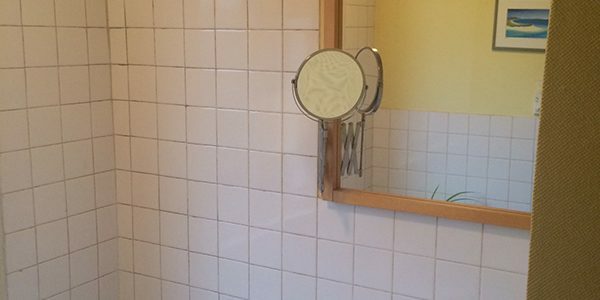 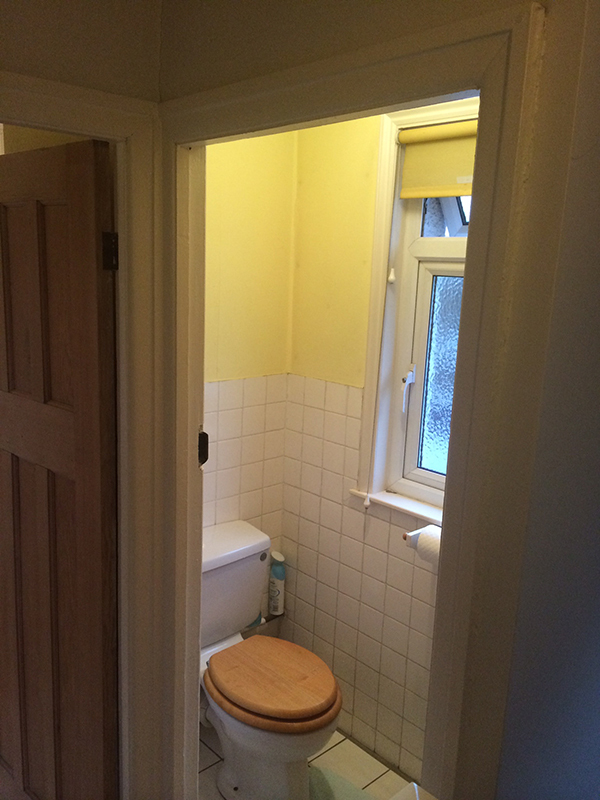 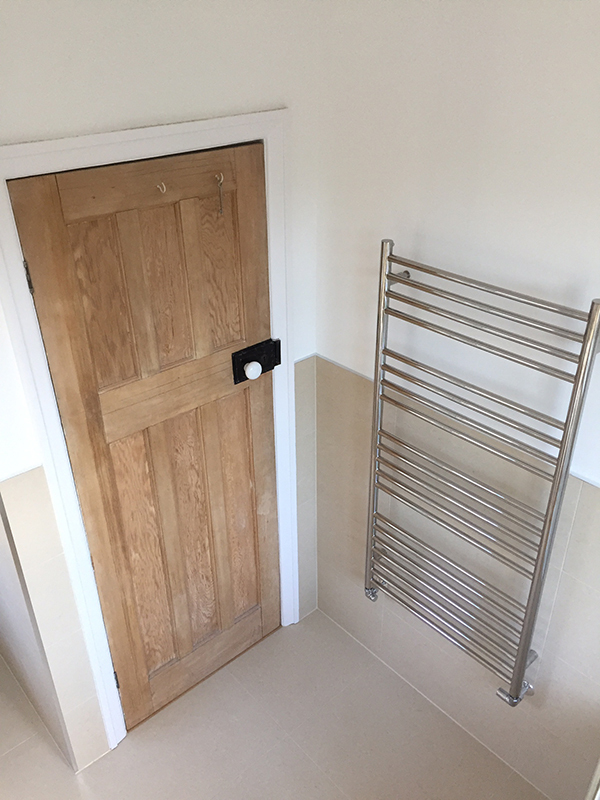 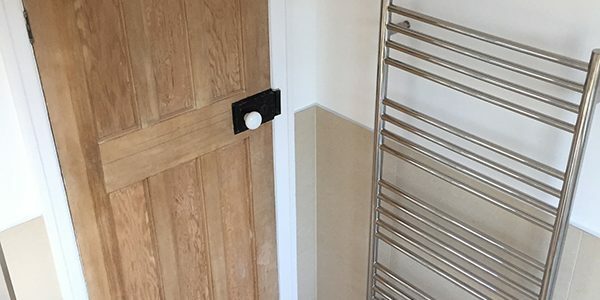 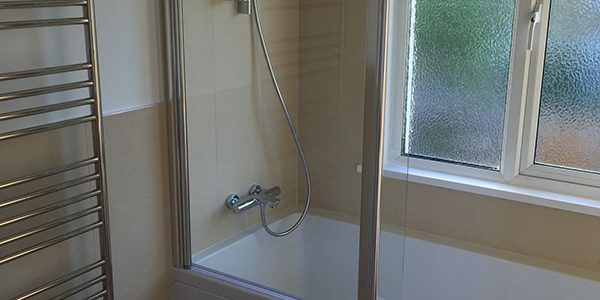 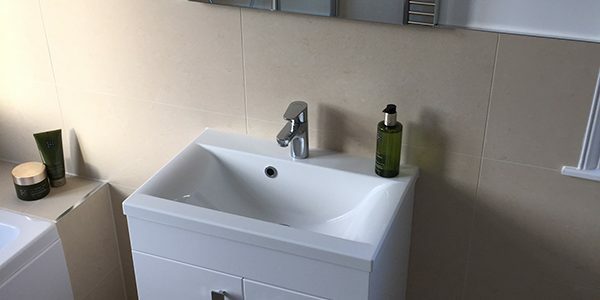 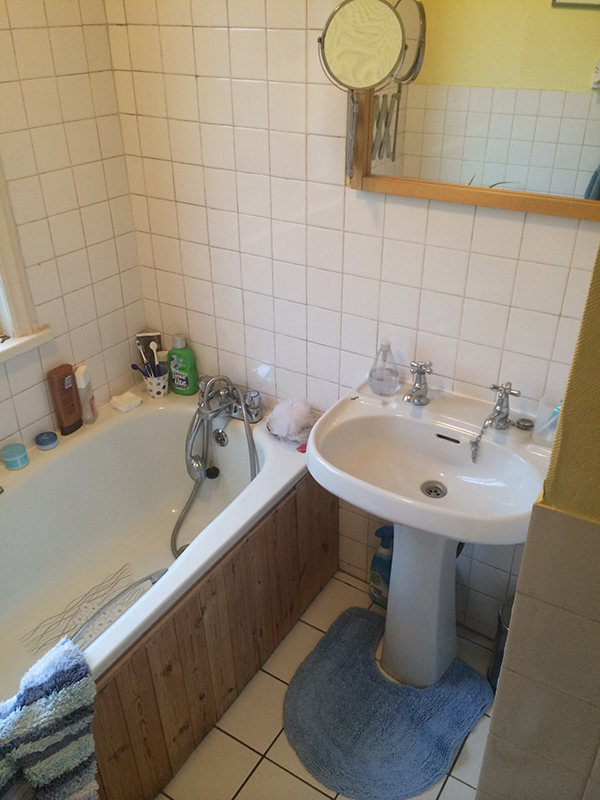 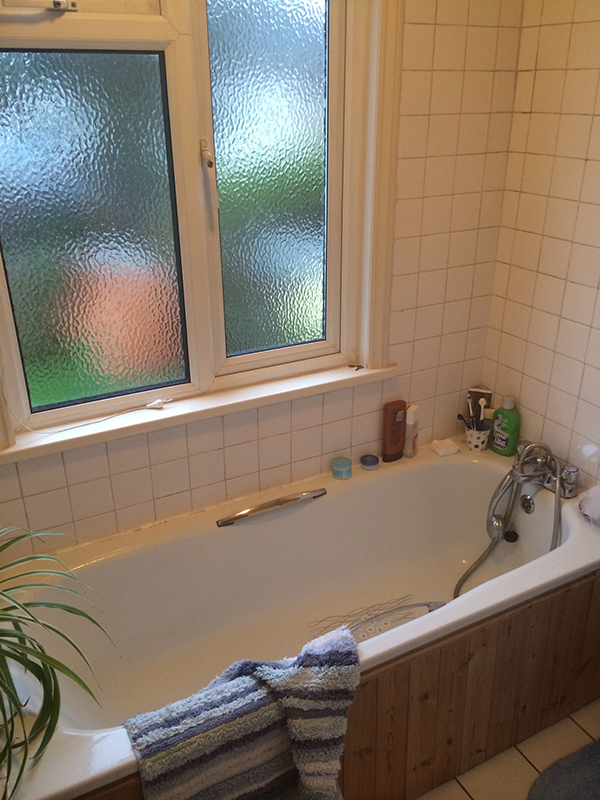 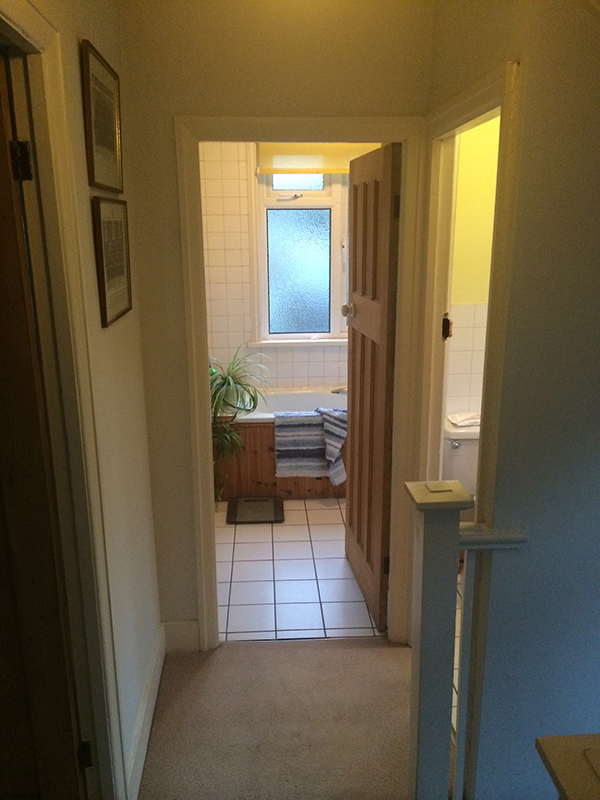 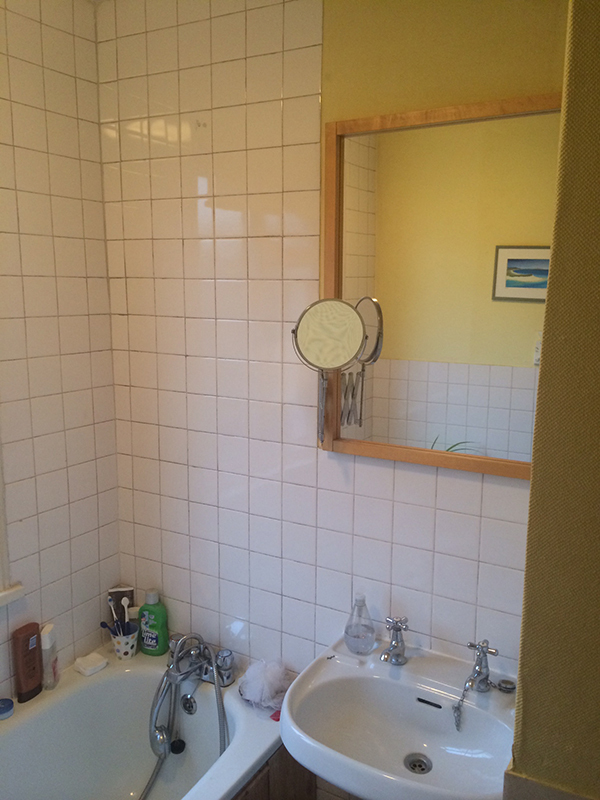 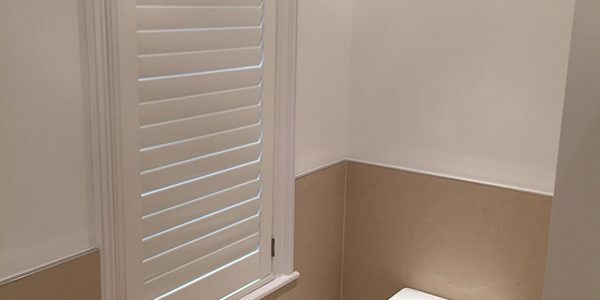 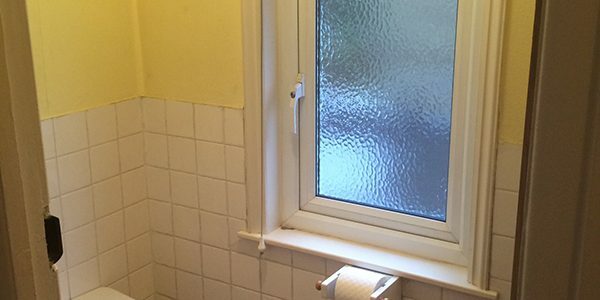 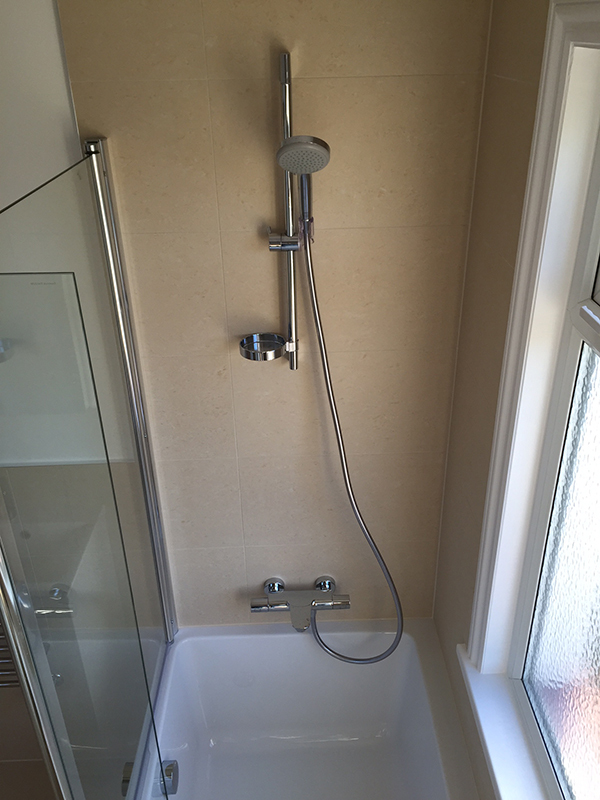 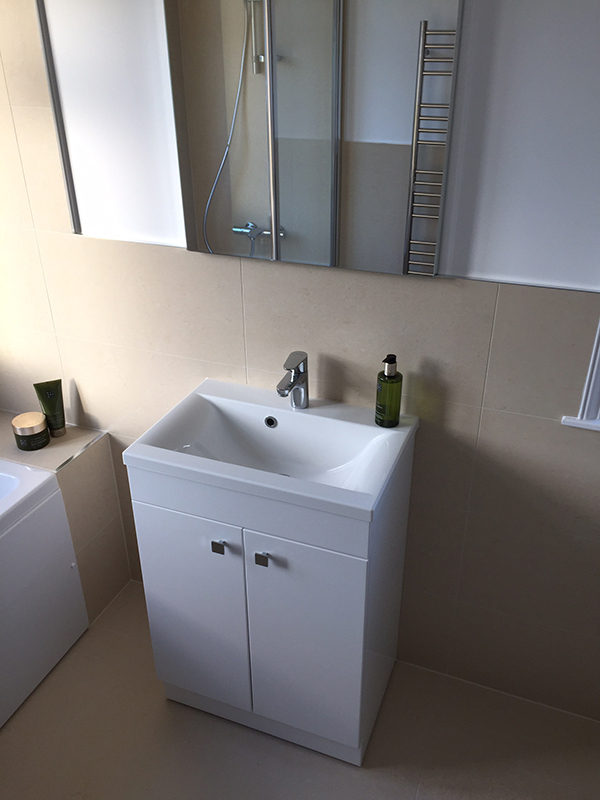 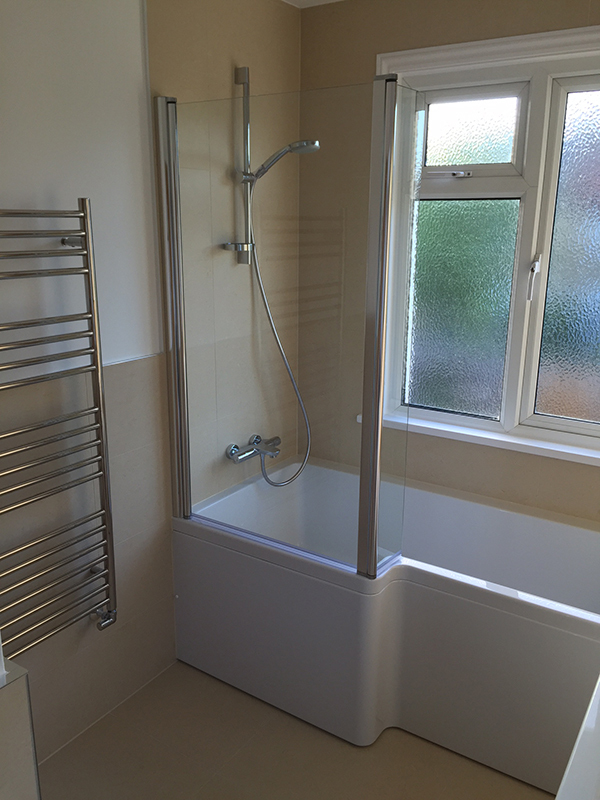 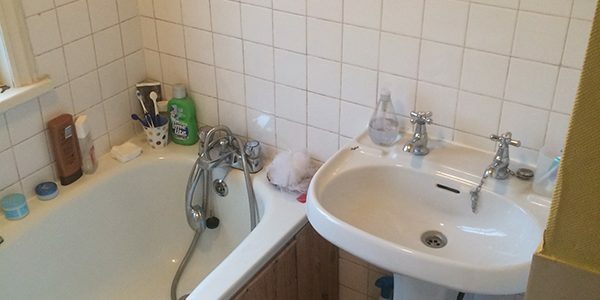 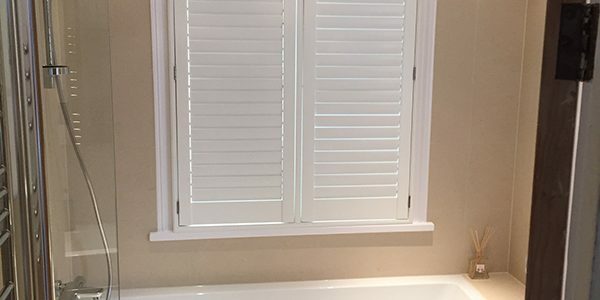 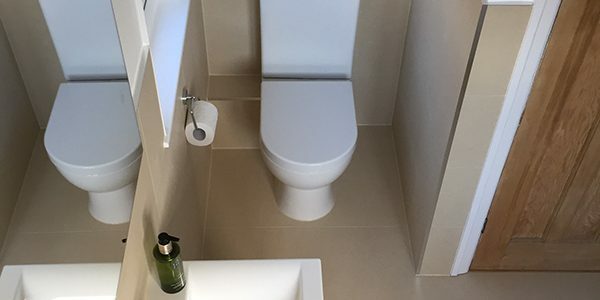 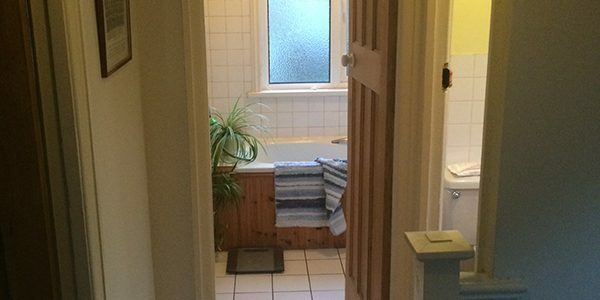 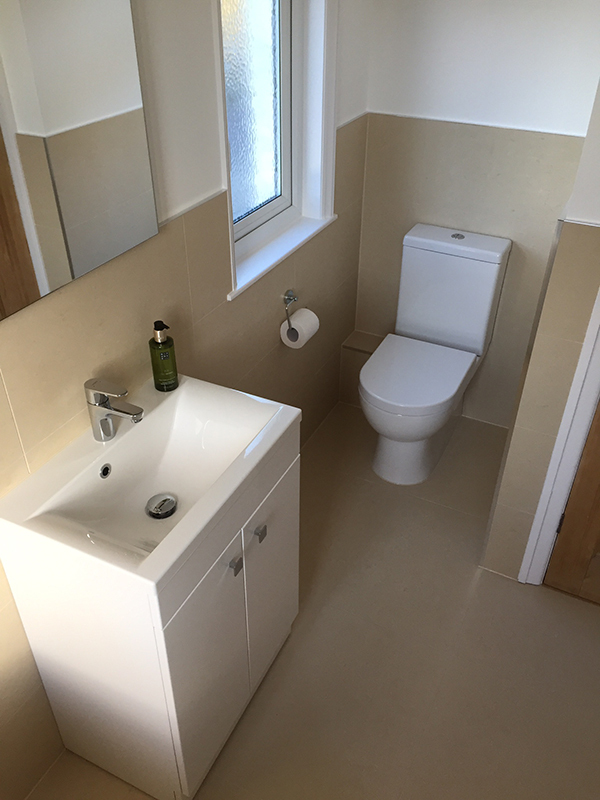 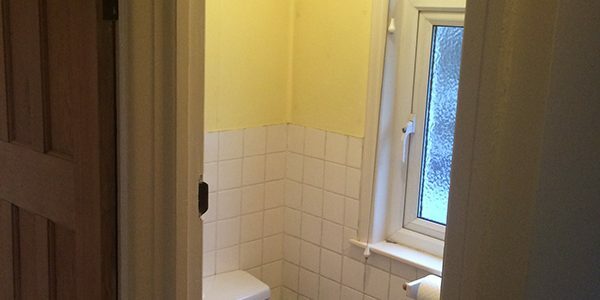 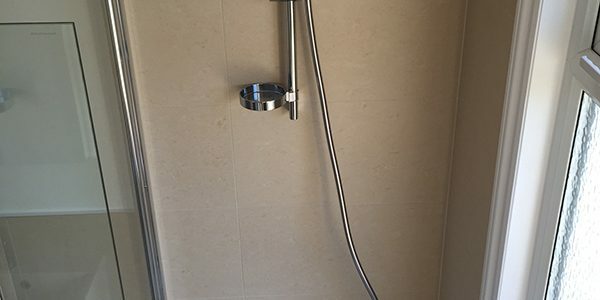 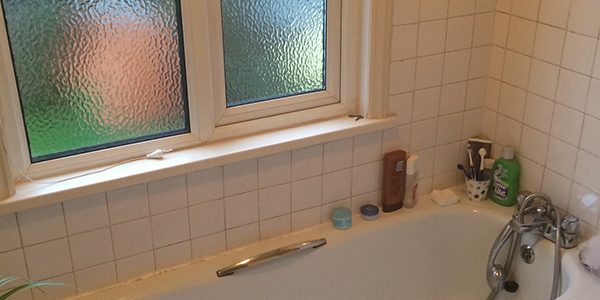 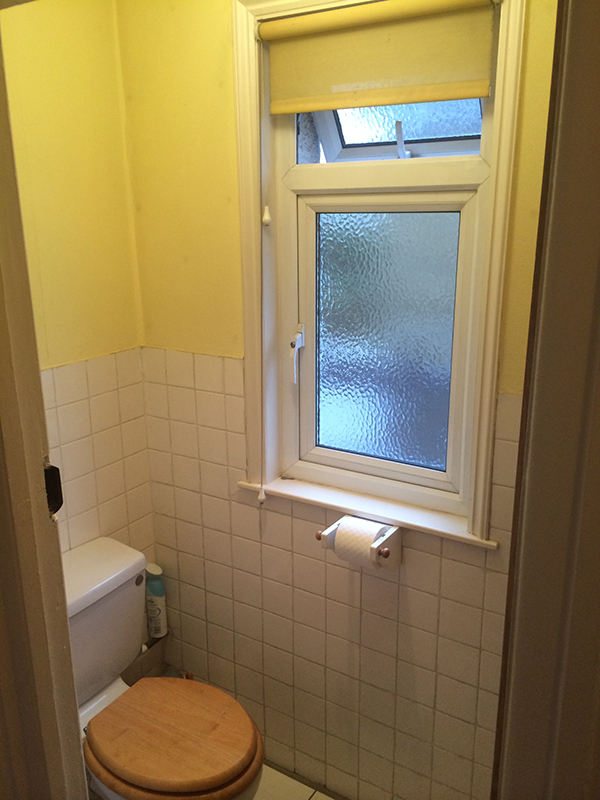 See James’ testimonial below and to the right a checklist of the items that we supplied and installed to create the bathroom. 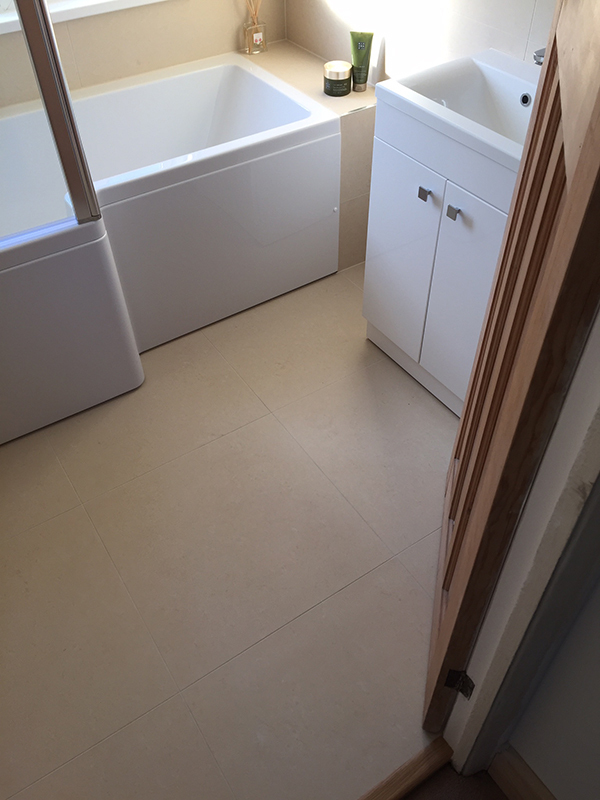 We have used Aqua Bathrooms to install two new bathrooms for us. 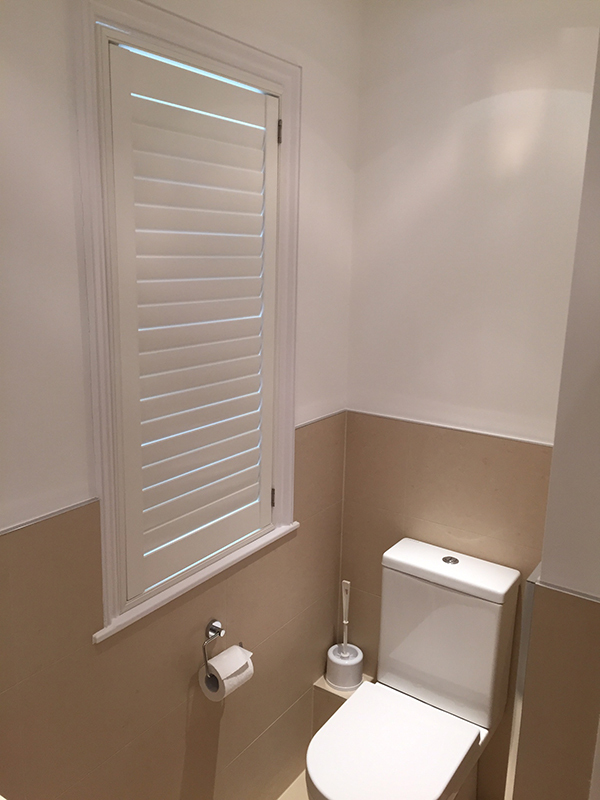 From the word go we found them to be very professional and accommodating. 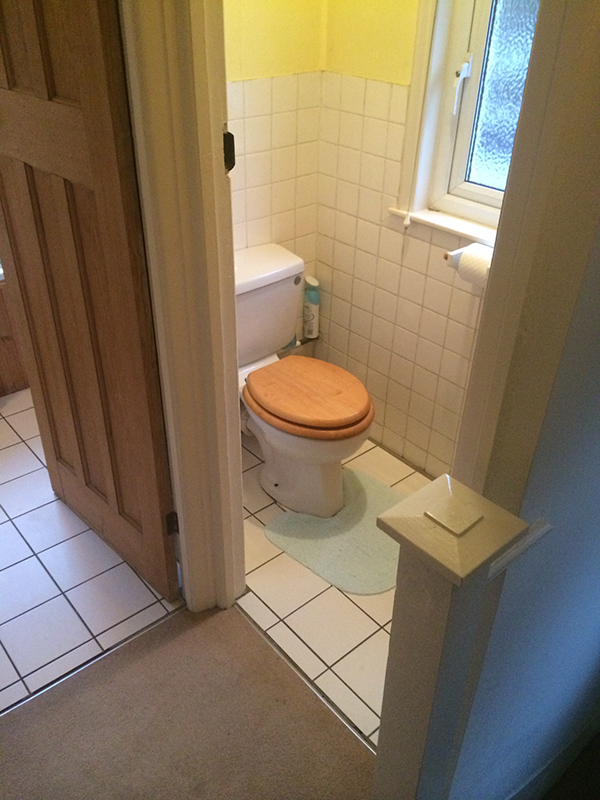 Their design ideas greatly assisted our final plans. 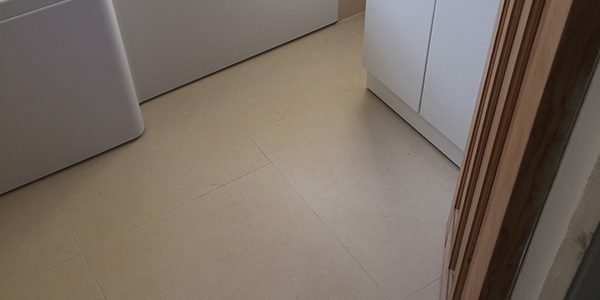 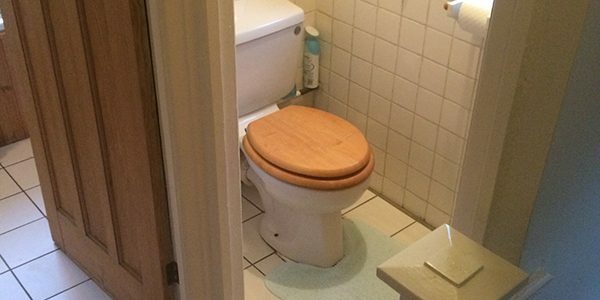 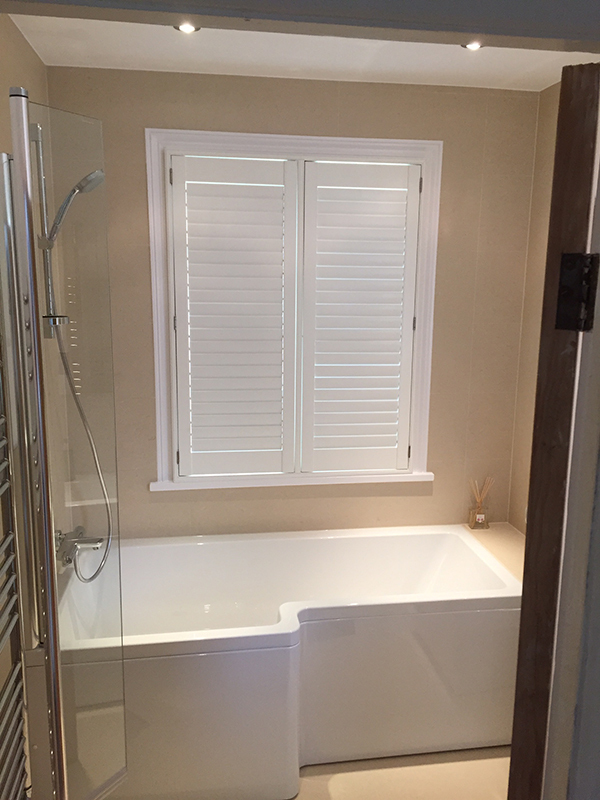 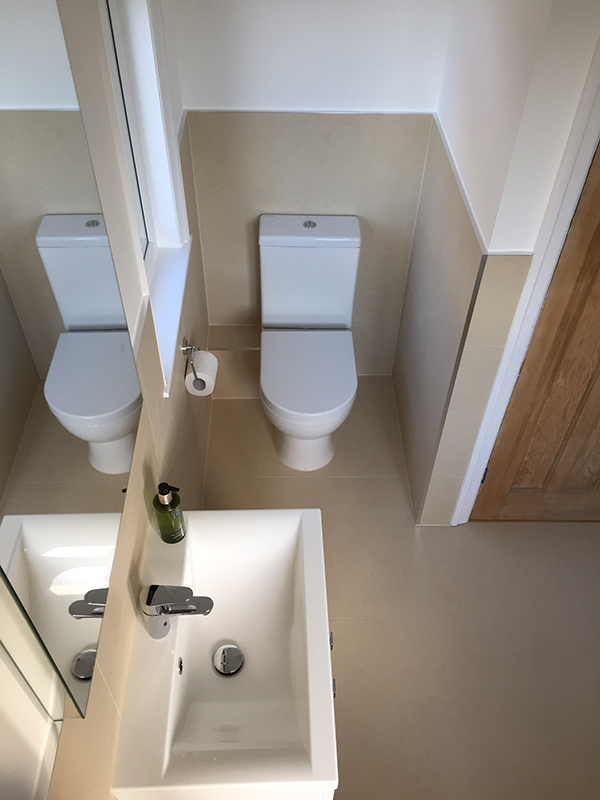 Both bathrooms have been finished to a very high standard and we would congratulate Lee and his team on the very efficient running from start to finish. 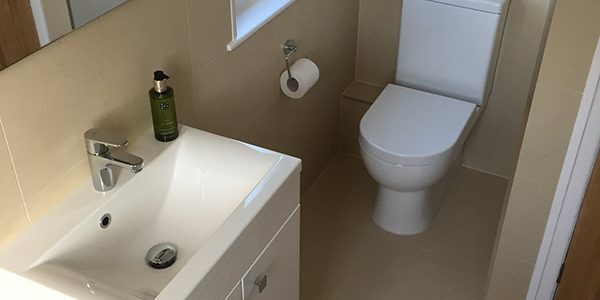 We can strongly recommend Aqua Bathroom!